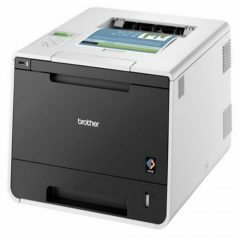 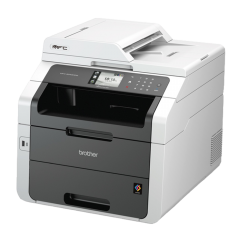 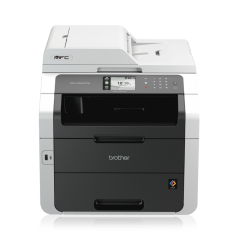 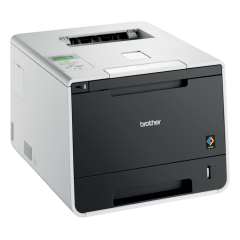 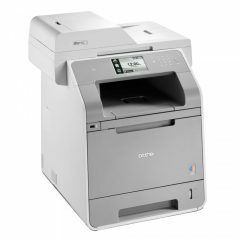 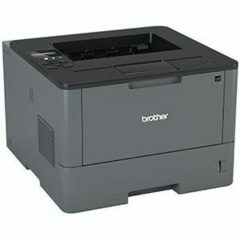 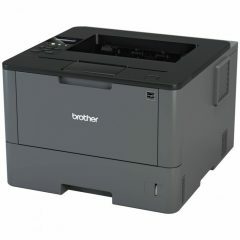 Featuring rapid 2-sided (duplex) colour scans, high-speed wired and wireless connectivity, and an intuitive 9.3cm colour LCD touchscreen, Brother’s ADS-2800W is the scanner your team has been waiting for. 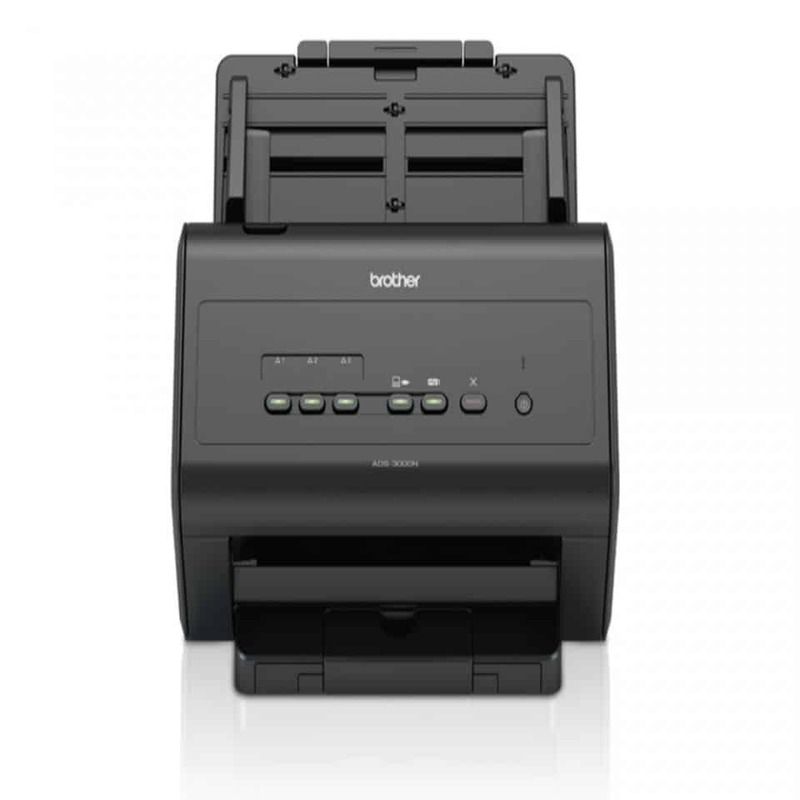 Capable of scanning two sides of a page at the same time, the Brother ADS-2800W Scanner still makes for a speedy and reliable scanner even with just a speed of up to 30ppm. 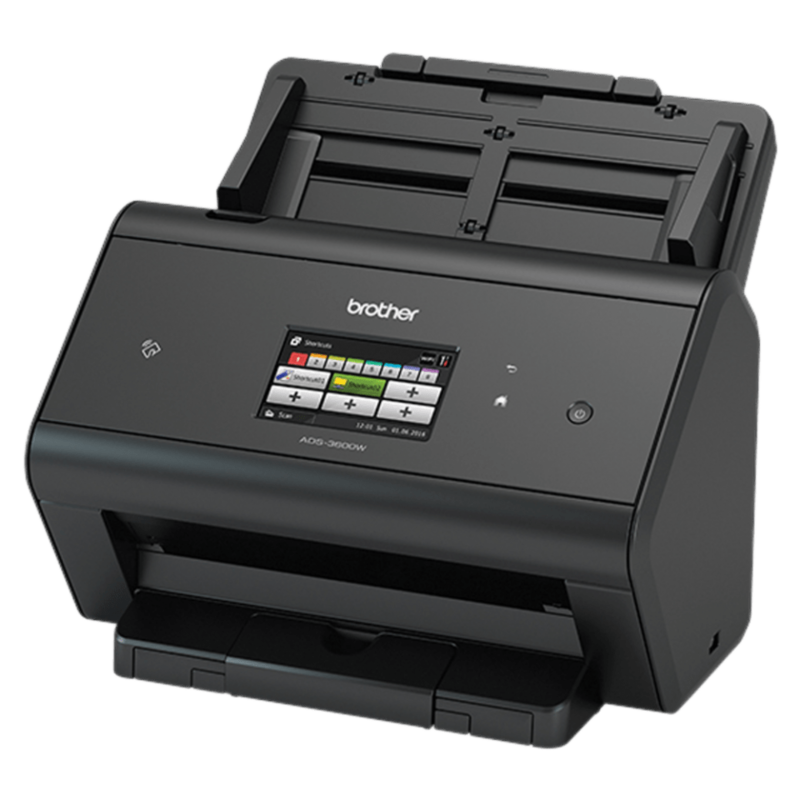 But even if you only need to scan a single sheet at a time, the 50-page automatic document feeder still helps cut down processing time. 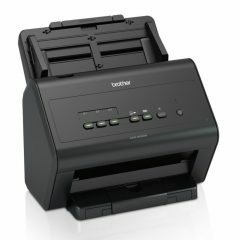 But the real highlight of this machine is its full network scanning capability, which allows you to scan files without the need to log into a computer or install software. 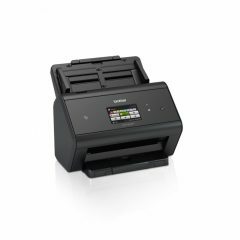 Input can also come from a high-speed USB 2.0 interface. 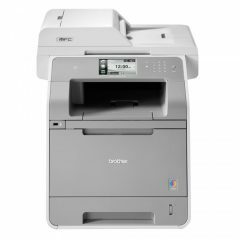 You can then send the scanned files direct to email or share over a private network or a cloud.